★★★★★ Average rating of 3.8 stars by 25 users. 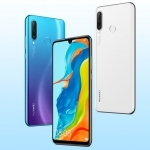 The Huawei P30 Lite is the most affordable variant of the Huawei P30 series of smartphones. 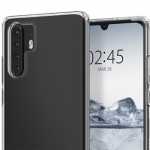 It has a similar triple camera setup (24 + 8 + 2 MP) and exactly the same 32 Megapixel selfie ecamera. 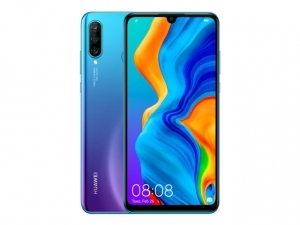 It uses the Kirin 710 chipset and EMUI 9 software which runs on top of Android 9.0 Pie. There's also a fingerprint sensor, 6GB of RAM and 128GB of expandable storage. A 3340mAh battery powers the device and charging is done via USB Type-C at 18W. 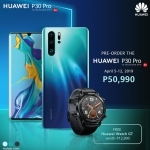 The official price of the Huawei P30 Lite in the Philippines is ₱16,990.00. 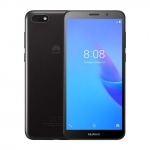 Buy Online Huawei P30 Lite on Lazada!